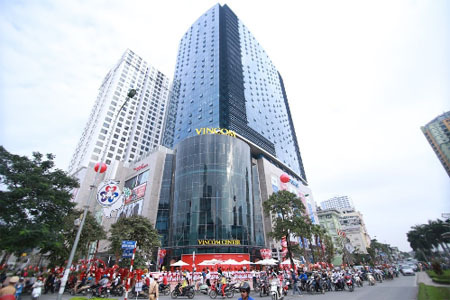 LILIN, a global manufacturer of video surveillance products was recommended through Silver Sea, was chosen as the central supplier for the security systems at Vinhome shopping center in Vietnam, one of the largest of its kind in South East Asia. 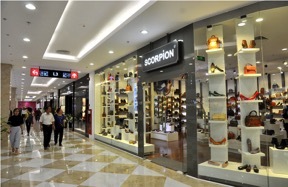 The Vinhome shopping center is a retail home for many world class brands, and the mall occupies an area of 13,039 square meters including a parking lot with over 500 parking spaces. 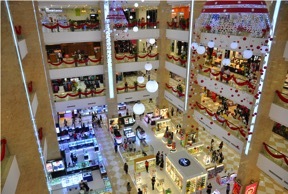 The cameras cover the whole shopping mall including the parking lots, exits, halls, and corridors. LILIN 2-Megapixel Full HD IP67 waterproof & IK10 vandal-proof IP based dome camera with dedicated design with vari-focal 3mm〜10.5mm lens and features a 1/2.8” progressive scan CMOS sensor which is perfect fit for the interior of the mall. Its IK10 rated vandal proof can effectively prevent violent destruction. 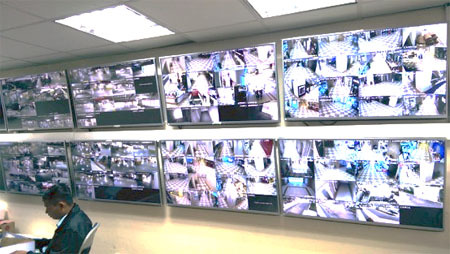 Video surveillance of the entire mall premises has been realized 167 units of LILIN IP-based vari-focal vandal domes and 11 units of NVR video recorders (NVR116). LILIN NVR is an excellent security system with simple network connection which saves hassles of setup. NVR116 video recorders are set up and attached to the network to command LILIN IP cameras provide with outstanding megapixel resolution. LILIN security system with discreet low profile look ensures every person in the mall feels secure and welcome for employees and shoppers. 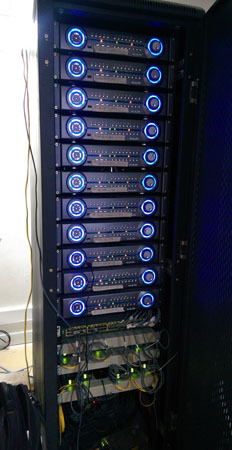 LILIN NVRs allow users for easy to control and manage IP cameras with multi-touch smartphone like user interface. The whole system is reliable because of stable real-time record and display on multiple monitors. LILIN security cameras are able to help respond to active criminal incidents and deter to the theft. 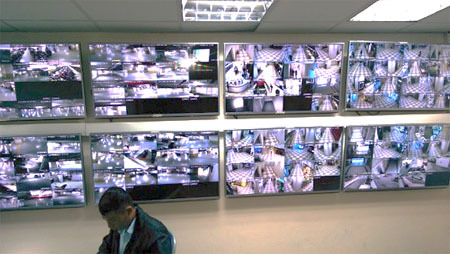 All cameras are being monitored and controlled 24/7 from three different locations using LILIN NAV Client, and all video data are being recorded for 30 days in LILIN NVR using WD surveillance hard-disk. Twenty-four hour uninterrupted power supply has been ensured with the use of Elsy True Online UPS system. The main gate of SB HQ premise in Malibah, Dhaka has been covered by 20X Full HD PTZ camera IPS4204E, and the whole branch has been secured using LILIN Full HD IP based bullet cameras LR7022. LILIN is a global IP video manufacturer with 35 years of experience. Throughout the years, the company has maintained its dedication to Creativity, Progress, and Excellence providing expertise in digital video with a strong focus on innovation moving forward. LILIN leverages not only hardware designs but also in IP software engineering that deliver the best available performance coupled with astonishing reliable, future-proof, and ease-to-use features. LILIN is proud to have strong relationships with over 50 valued software and integration partners, and is recognized as the first camera company to become ONVIF-conformant. LILIN is a multi-national company with headquarter in Taipei, Taiwan, and subsidiary global office branches in Australia, China, France, Hong Kong, Italy, Malaysia, Spain, UK, and USA.